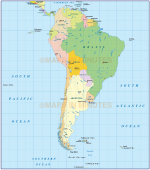 Royalty free Europe Strong colour relief map in Illustrator CS and PDF formats. 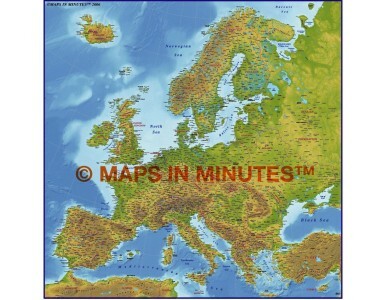 Fully layered and editable, this is a superb (Lamberts projection) map of Europe with a placed relief background. This relief background is linked to the document and not embedded. Suitable for use up to A3+. Royalty free Europe Strong colour relief map in Illustrator 7.0 (for Illustrator 7.0 - 10.0) and Illustrator CS formats. 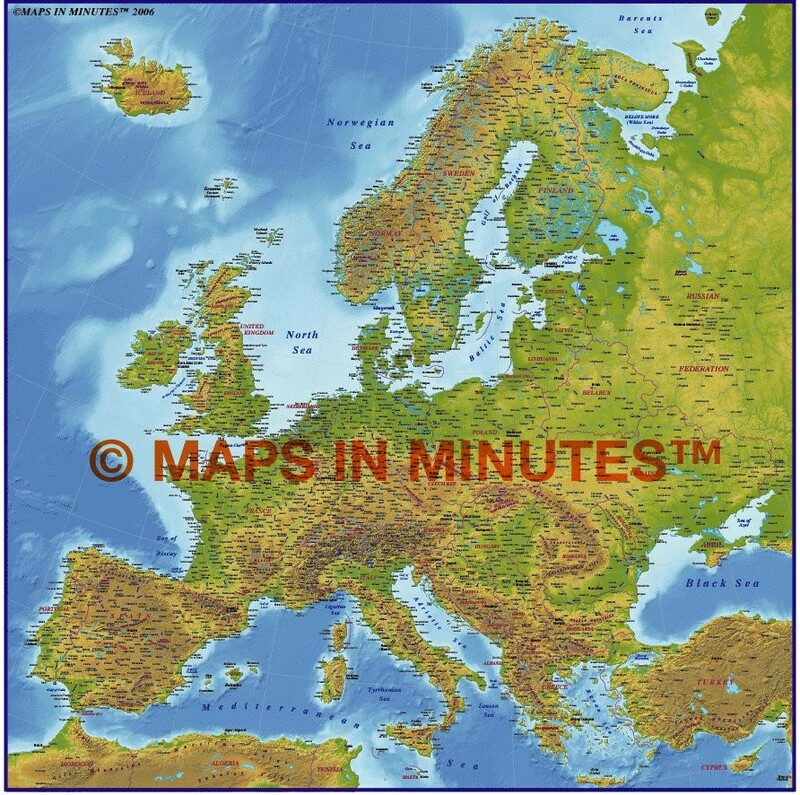 Fully layered and editable, this is a superb (Lamberts projection) map of Europe with a placed relief background. This relief background is linked to the document and not embedded. Suitable for use up to A3.